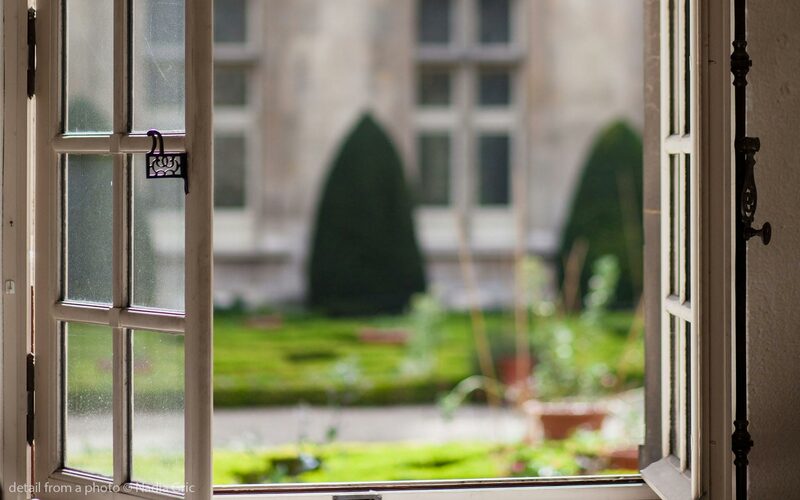 A visit to the Rodin Museum is a unique experience, in that the focus is not solely on art, but on the garden and the artist’s living space, from which we can recreate and understand the historical context of Paris and indeed entire France of its time. During a 1,5-hour guided tour you’ll see some of the most famous works of Rodin’s art as well as some of the less known, but equally important ones. Marvel at the artwork, but also at the unique interior and the lovely garden. The Gates of Hell, The Thinker (The Philosopher), Thee Three Shadows, The Burghers of Calais and much more. The meeting point is in front of the Rodin museum. The guide will be carrying a red canvas tote bag. Tour operates rain or shine. Every tour (especially out of the city excursions) can be done by a car, a van, a mini bus, or in case of a large group (+20 people) a bus.